镜像下载:OS X El Capitan 10.11.1带EFI分区带clover懒人镜像. 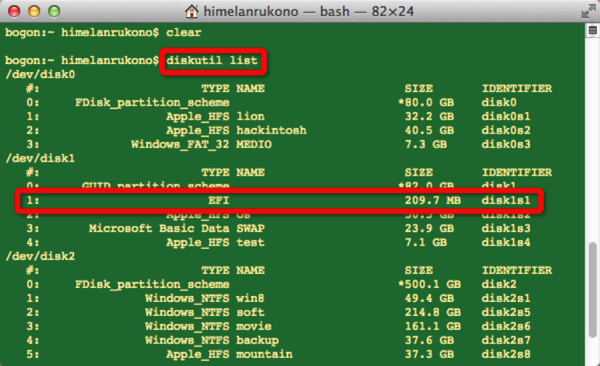 打开TransMac 找到U盘右键点format disk for mac,完成之后点restore from disk image写入安装镜像. 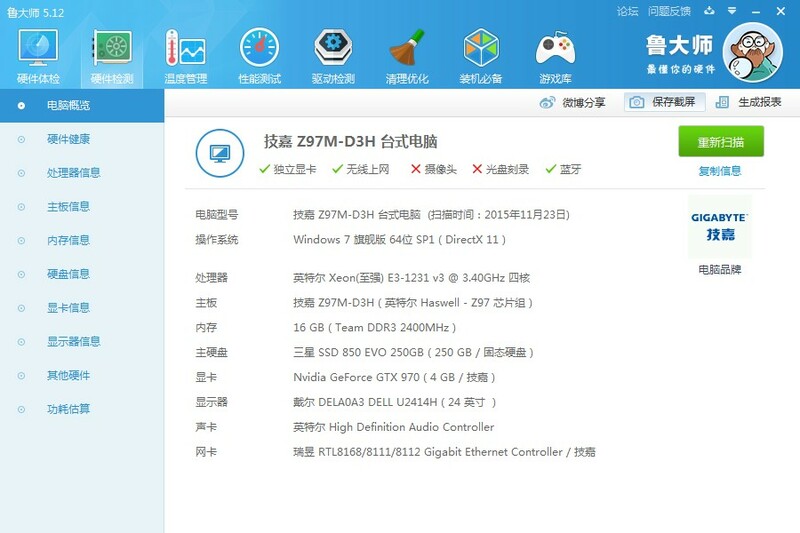 在mac下直接点击gtx 970 webdriver驱动安装,然后直接把Kext Utility直接拖动到应用程序里安装,打开之后把AppleGraphicsControl.kext拖动到Kext Utility窗口以安装和重建缓存,提示成功之后就可点quit关掉了. 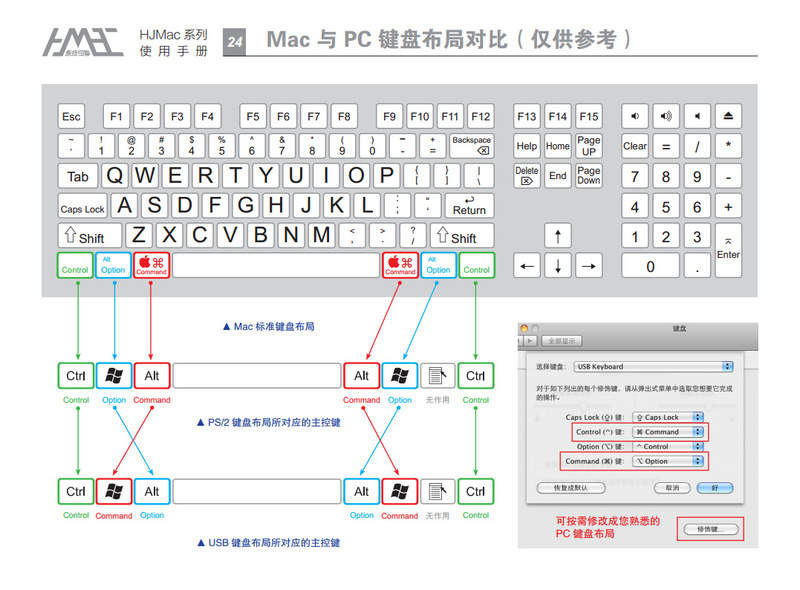 For iMac15,1 修改 "Mac-42FD25EABCABB274" 下面的"Config2" to "none". For the MacPro6,1 修改"Mac-F60DEB81FF30ACF6"下面的"Config2" to "none". 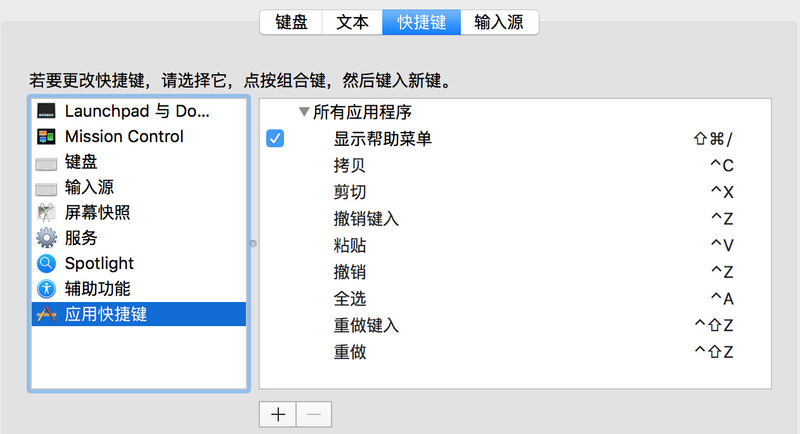 For the iMac17,1你要先看看下面几个那个是在你的 config.plist SMBIOS中定义的: "Mac-B809C3757DA9BB8D" or "Mac-65CE76090165799A" or "Mac-DB15BD556843C820" ，然后修改对应的Config2 to "none".